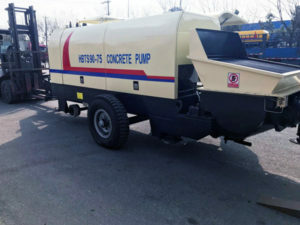 Line pump is a common used concrete pump. 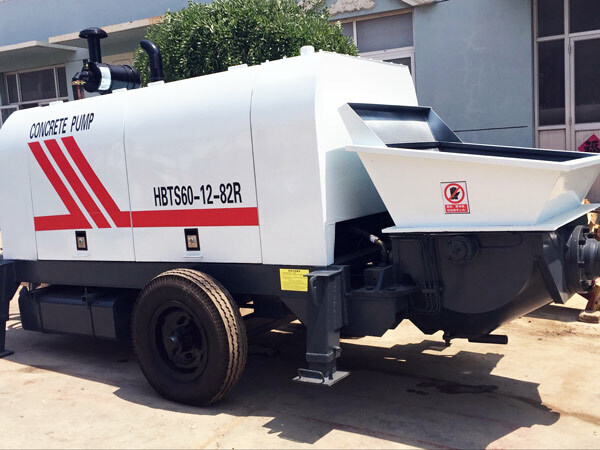 It is widely applied in the construction of buildings, bridges, roads, tunnels and water conservancy projects. 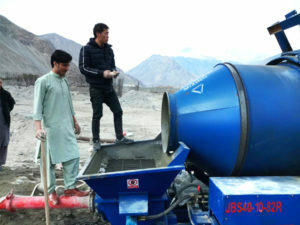 The most obvious external features is that it conveys concrete by using pipes. And that is exactly why it gets the name. 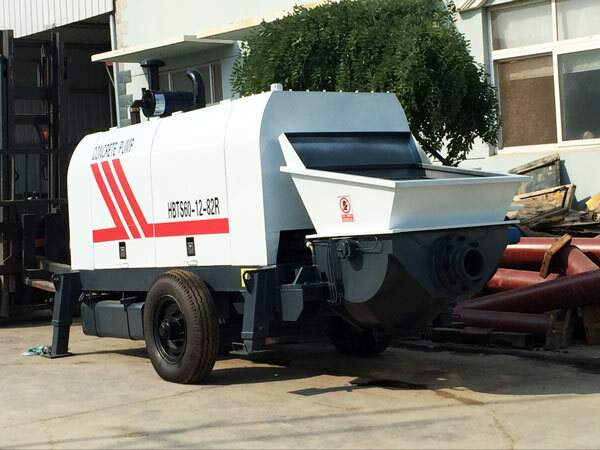 In addition, it has a large output and high efficiency. 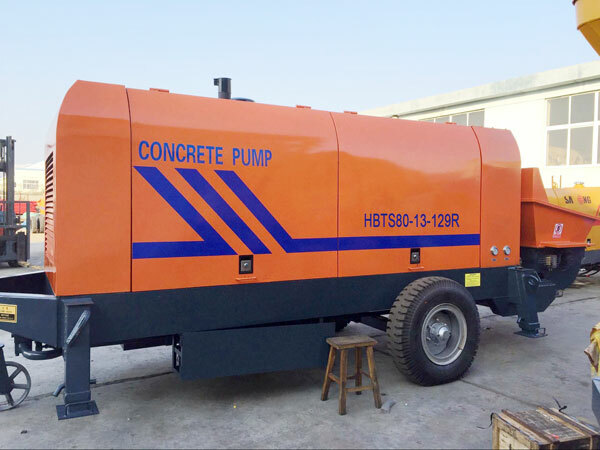 We can provide you with two types of line pumps, including diesel line pump and electric line pump. Next I would like to offer you some more detailed parameters. 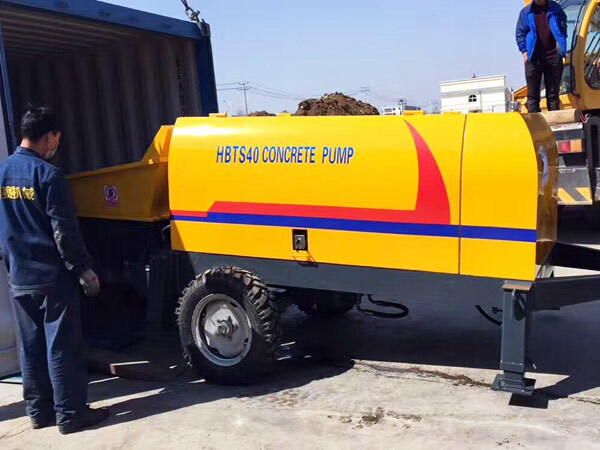 If you are interested in any of our line pump or any other concrete pump, welcome to contact us.